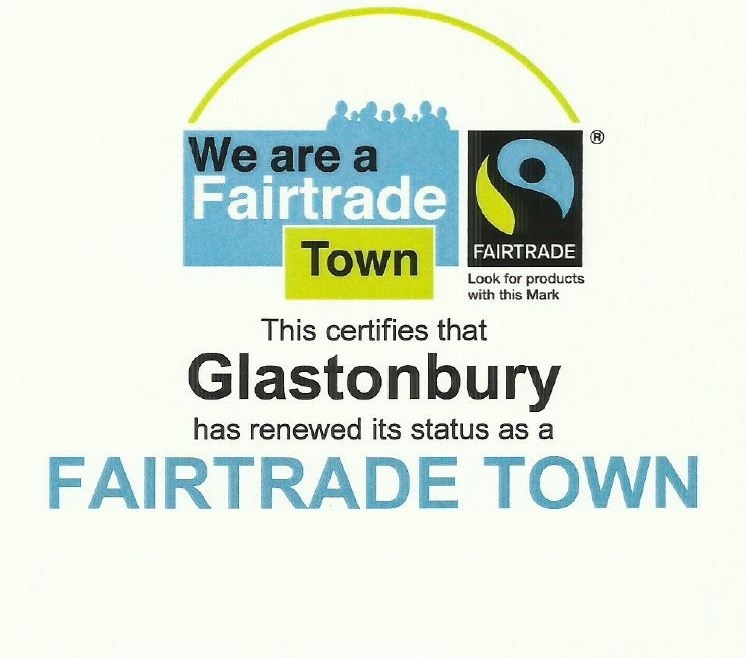 Over June and July a small but dedicated Green-led steering group has been working on reinstating Glastonbury’s Fairtrade Town status. An application was submitted to the Fairtrade Foundation by Glastonbury Town Council at the end of July, and on 21st August, Glastonbury became a Fairtrade Town once more! A new Fairtrade group is being convened to keep campaigning and supporting trade justice, and ensure that Glastonbury never loses this status again. If you’re interested in taking an active part in Glastonbury’s Fairtrade Town campaign, please contact Glastonbury’s Town Clerk, and leave your details. Town Clerk Jane Czornij (pronounced Chorney), Town Hall, Magdalene Street, Glastonbury, Somerset, BA6 9EL. Telephone: 01458 831769 (10 am to 12 noon Monday to Friday).